St. Joseph's Library: The End of the Book Fair! 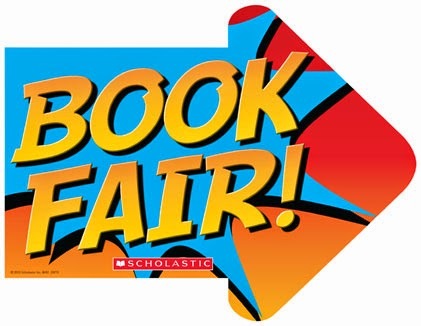 Thank you everyone for another hugely successful book fair! So many children and adults visited the fair to explore and to choose their books. Even with golden tickets, prize vouchers and World Book Day vouchers we still raised more than £1,100 in books for the school! Book week is over but its events are still running! Just last week Years 3 and 4 got to meet author Cressida Cowell and this week an author is visiting us! Alan Durant will be in school on Wednesday, working particularly with Years 1 and 2 and will be signing books after school. Thank you to everyone who has helped turn a great Book Week into a fantastic Book Month!